Thank you to everyone who attended our lovely afternoon of storytelling. 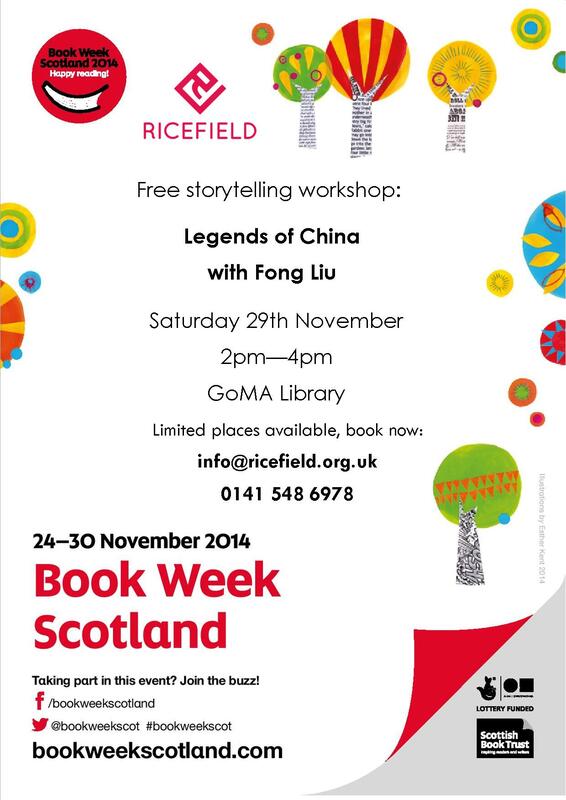 We hope you enjoyed learning about legends of China and making bookmarks for your own storybooks! Competition | Design a Mask!